Already having been dubbed “Black Monday” by the Chinese government, stocks plummeted by as much as 8.5 percent in Shanghai, essentially negating all of the progress that had been made in all of 2015. As suspected, weary investors withdrew their money at an alarming rate. The exodus followed news that China’s central bank currently has no intentions of bailing out markets again. That said, no interest rate cuts or deposit reserve requirement reductions have been put in motion. The news sparked drastic actions across the board and had global implications. The shift was very notable, and some would say reminiscent of the “Black Monday” that struck the United States in 1987. There is cause for concern, however, as China’s economy is too big and too important for its problems not to impact the global economy. Of particular concern is the impact this so-called Black Monday will have on the housing market in the United States. Chinese investors have officially surpassed Canadians as the most dominant foreign home purchasers in the United States. No more than halfway though this year, Chinese investors represented 16 percent of all international buyers who purchased single-family homes and condos. The number of Chinese investors increased 12 percent since 2013, likely due to the drop in U.S. home prices over the same period. Los Angeles, it would seem, has become a hub of sorts for the Chinese investor population. Canadians, on the other hand, comprised 14 percent of international buyers over the same period. The number of Canadian investors actually declined 23 percent since 2013. However, Chinese investors – who are now heavily invested in U.S. real estate – may be more cautious in entering the U.S. housing market following Monday’s crash. 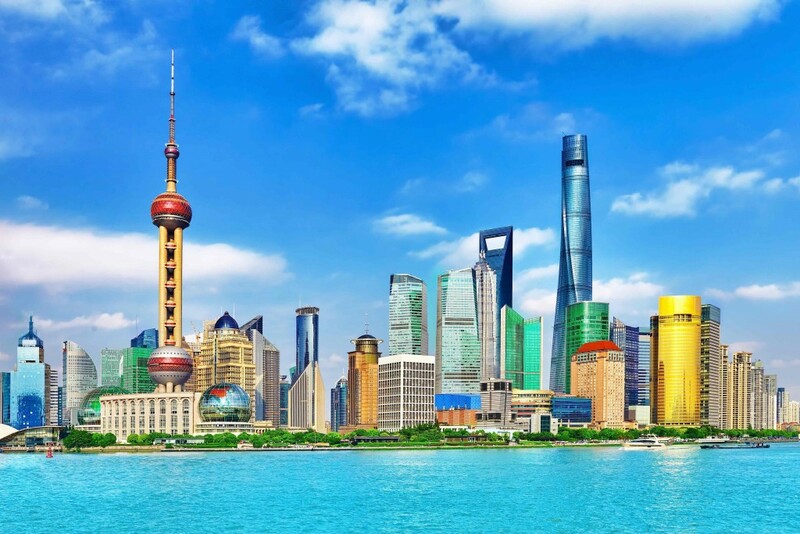 John Burns, CEO and owner of John Burns Real Estate Consulting, suggests that there is reasonable doubt as to whether or not the Chinese will continue to pursue U.S. home purchases with the same authority they have in the past. He questions the number Chinese investors that will feel confident in their financial situation after the stock market correction and currency devaluation. More than likely, the U.S. housing market will see a pullback of Chinese investor activity. While some experts suggest that the stock market crash will impact U.S. housing, its exact magnitude has yet to be addressed. At this point, the U.S. housing market has more questions than answers. Others, however, remain optimistic. U.S. economists are hopeful that the activity in the markets would not spread to the broader economy.